Song written by Kate Bush. Originally released on her seventh album The Red Shoes. Also released as a single by EMI Records in the UK on 7 November 1994. 'And So Is Love' was released in the UK as a picture disc 7" single with a large poster and as two CD-singles: one in a regular small case and one in a big case with three 5" x 5" card prints. All formats feature the lead track and the U.S. mix of Rubberband Girl. The two CD-singles also featured the U.S. mix of Eat The Music. There are two versions of 'And So Is Love': the album version from 1993, and the version from Bush's album Director's Cut in 2011, on which the key lyric 'But now we see that life is sad' is changed to 'But now we see that life is sweet'. 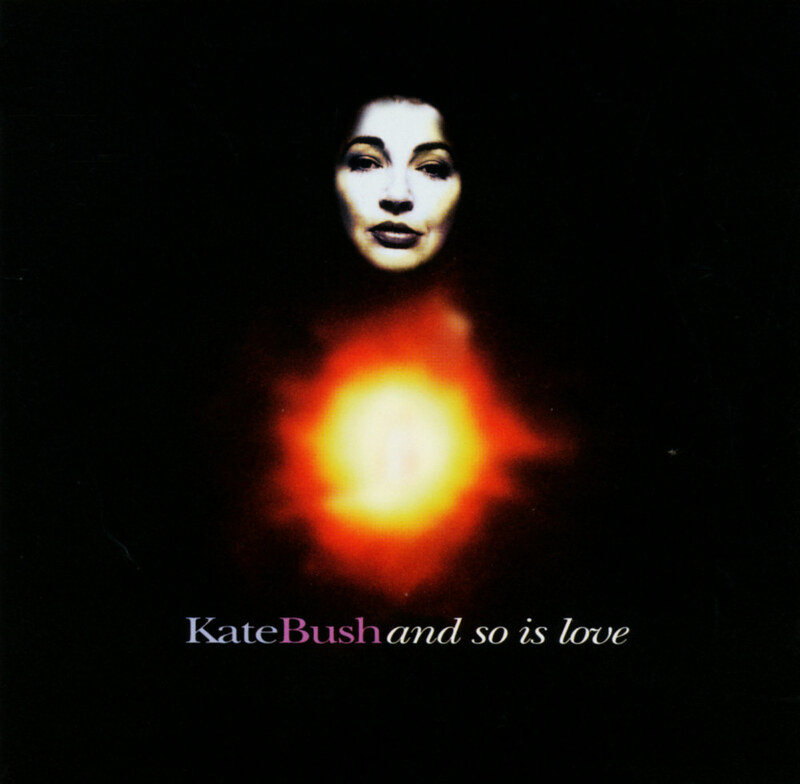 The music video for 'And So Is Love' was also used in the movie The Line, The Cross and The Curve and features Kate singing the song in a dark room lit only by a candle. After the release of the single, it climbed to number 26 in the UK singles chart. The chart entry marked Bush's first appearance on the chart show Top Of The Pops in nine years. It was a straightforward performance with Kate lipsynching the song in front of the studio audience with two female backing singers by her side. 'And so is love' was covered by A Balladeer and The Hounds Of Love.